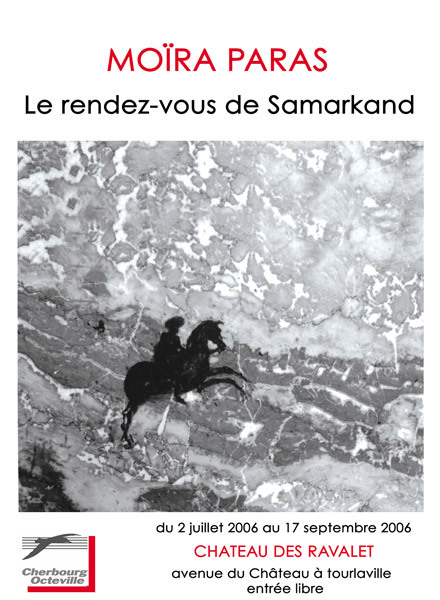 The city of Cherbourg hosts the solo exhibition "Le rendez-vous de Samarkand" (Triptych second part) in the Château des Ravalet. 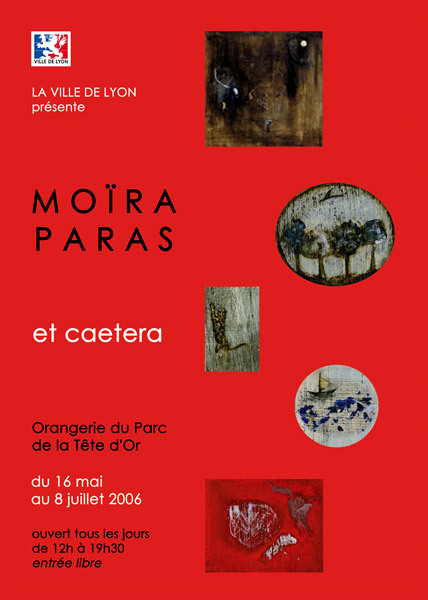 The city of Lyon hosts the solo exhibition "et caetera"in the Orangerie du Parc de la Tête d'Or. 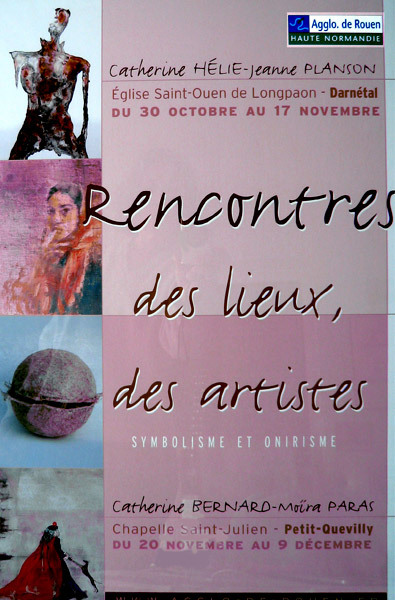 The city of Rouen hosts the exhibition"Il va" in the Chapelle Saint Julien for the event "Des lieux, des artistes". 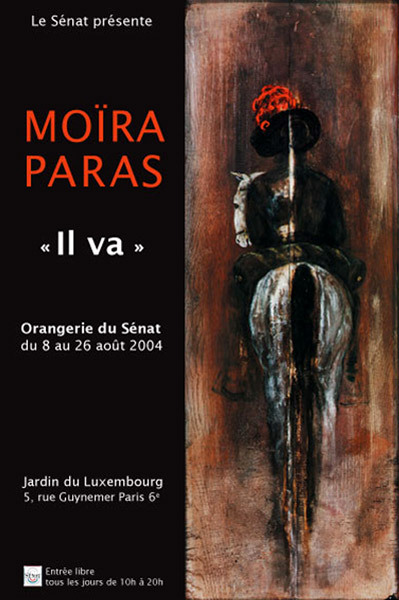 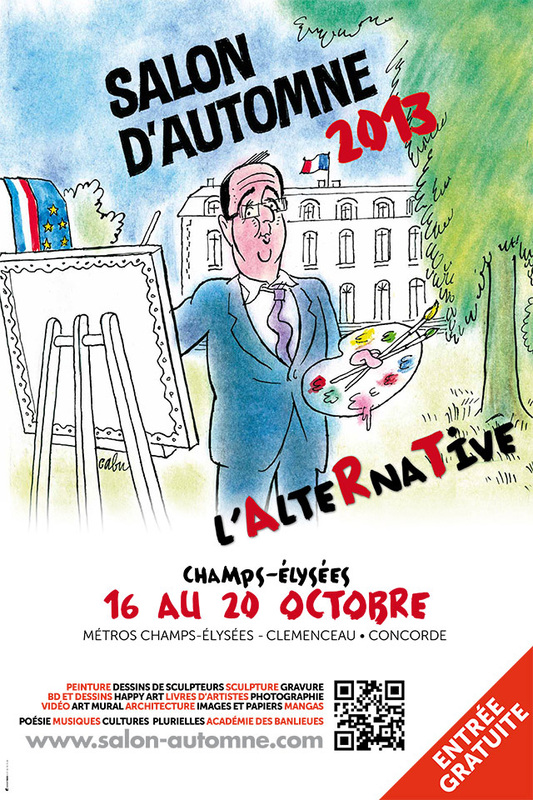 The Orangerie du Luxembourg in Paris, under the auspices of the President of the Sénat, hosts the exhibition "Il va" (Triptych first part). 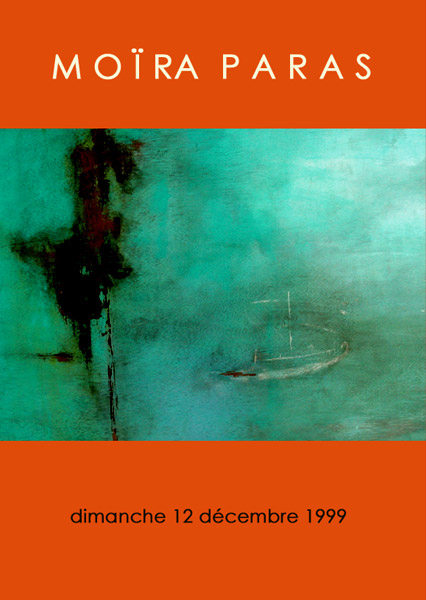 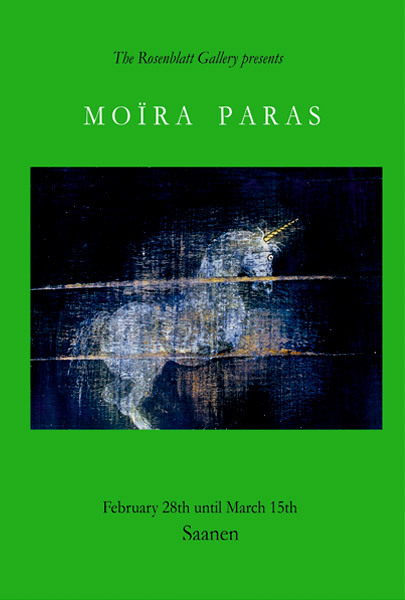 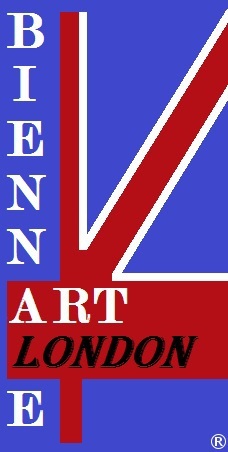 Solo exhibition at the Rosenblatt gallery in Gstaad (Switzerland). 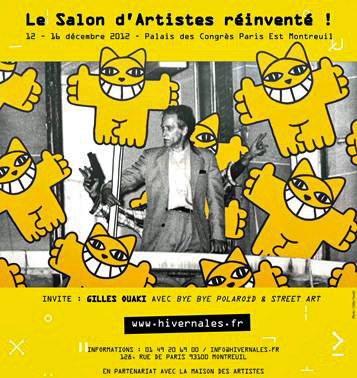 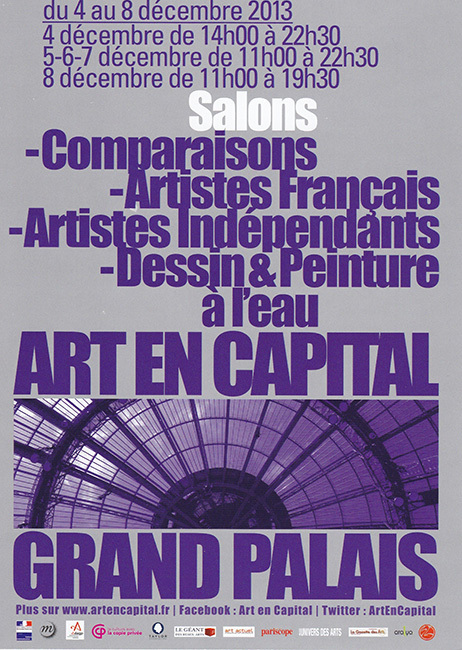 First public exhibition in the artist's workshop in Paris.